When experiencing issues with the Cooper Atkins Temperature Probe, ensure the following are done before troubleshooting. 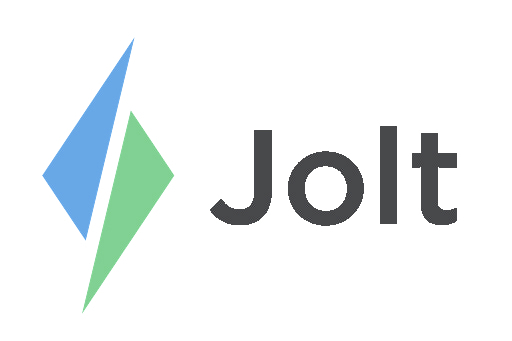 The Jolt App and iOS are updated to the most recent version. Remove the battery for 10 seconds and then replace it. Replace the battery, as it may be dead. Calibrate | Cooper-Atkins Temperature Probe. 1. Open the Jolt App, go to Tools then Temperature. 2. Remove the screw, pull out of the needle, just a little bit, so the two metal prongs are visible but still attached. 3. Using a small metallic object (paperclip, coin, screwdriver blade, ect.) short the pins together. a. It will not shock you. 4. Look at the Jolt App, if it displays at room temperature then the probe is bad. 5. If unable to connect the probe to the iPad, use another iPad to test the connection. b. If it does not connect to the second iPad it is an issue with the probe and the base may need to be replaced. 6. Ensure there is no interference around you. (Microwaves, Cordless Phones, Wireless Keyboards, ect. a. Refer to the Apple article, Potential sources of Wi-Fi and Bluetooth interference. Once all troubleshooting steps have been completed, refer to the article Cooper-Atkins Temperature Probe Setup. Contact Cooper Atkins Support if the one year warranty has not yet expired. If the warranty is up refer to our Supplies Page on the Jolt Web Portal.